Paving the way for GST rollout slated for July 1, the Union Cabinet headed by Prime Minister Narendra Modi has given its nod to four supporting Bills expected to be introduced in Parliament this week. The four crucial Bills ­­­- Central Goods and Services Tax Bill 2017 (CGST Bill), Integrated Goods and Services Tax Bill 2017 (IGST Bill), Union Territory Goods and Services Tax Bill 2017 (UTGST Bill) and Goods and Services Tax (Compensation to the States) Bill 2017 (Compensation Bill) - were approved by the Cabinet as the country braces for the ‘one nation, one tax’ regime. The four Bills were earlier approved by the GST council after thorough, clause by clause, discussions over 12 meetings of the Council were held over the past six months. The CGST Bill provides for levy and collection of tax on intra-state supply of goods or services for both by the Central government. On the other hand, the IGST Bill makes provisions for levy and collection of tax on inter-state supply of goods or services or both by the Central government. The UTGST Bill provides for levy on collection of tax on intra-UT supply of goods and services in the Union Territories without legislature. The UTGST Bill is akin to the states goods and services tax (SGST) and shall be levied and collected by the states/union territories on intra-state supply of goods or services or both. The Compensation Bill makes provision for compensation to the state for loss of revenue arising on account of implementation of GST for five years as per Section 18 of the Constitution (One Hundred and First Amendment) Act, 2016. 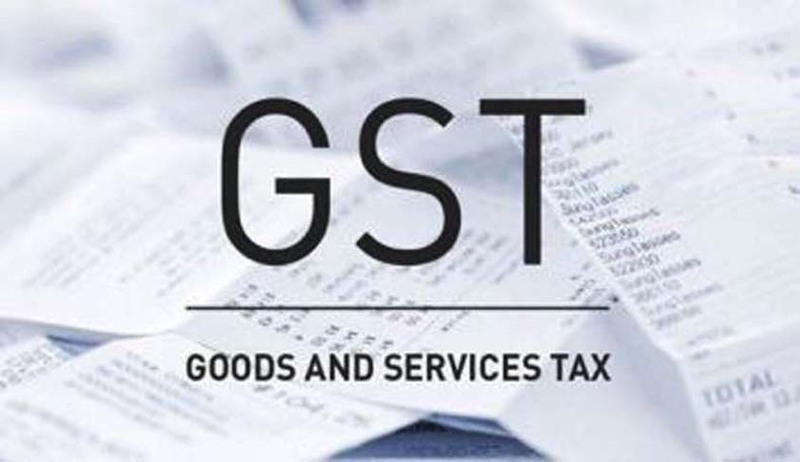 Expected to be tabled in the Lok Sabha this week, the government hopes to obtain timely approval in the current session itself to ensure that the designated date of GST implementation is met successfully. While the four Bills would be tabled in Parliament, the state GST law has to be approved by each of the state assemblies. Meeting the July 1 deadline is partly contingent on timely state approvals. A major policy move and the biggest tax reform since Independence, the introduction of GST is expected to revamp the tax system in the country and have a major impact on economic growth. The Modi government has been working tirelessly to ensure that the deadline for GST implementation is not missed this year. To prime the nation for the forthcoming reforms, the Prime Minister on Saturday said people should discuss and try to understand the new tax regime. The Finance Minister, in his Budget Speech, mentioned that countrywide outreach efforts would be made to explain the provisions of GST to trade and industry.